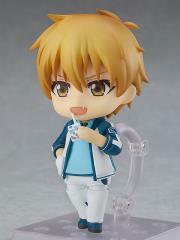 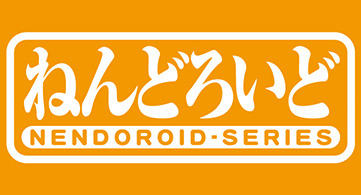 Nendoroid Ye Xiu not included. 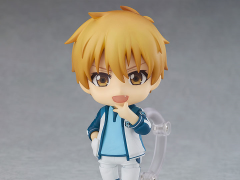 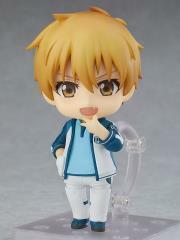 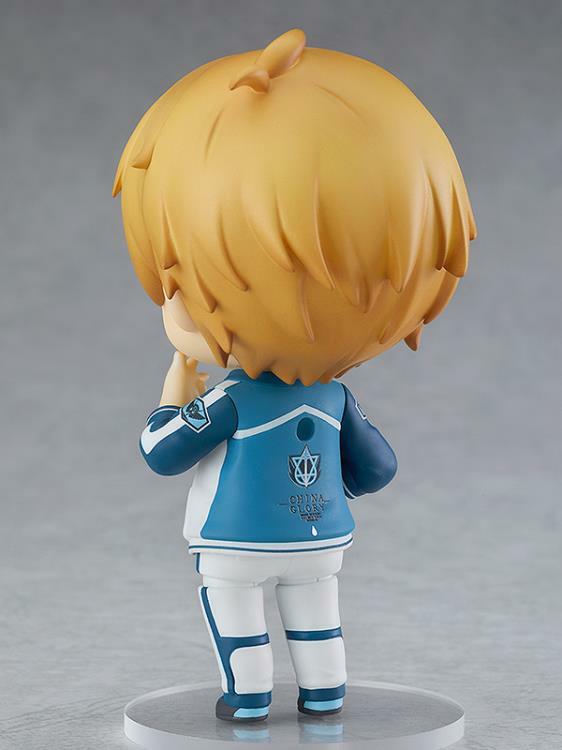 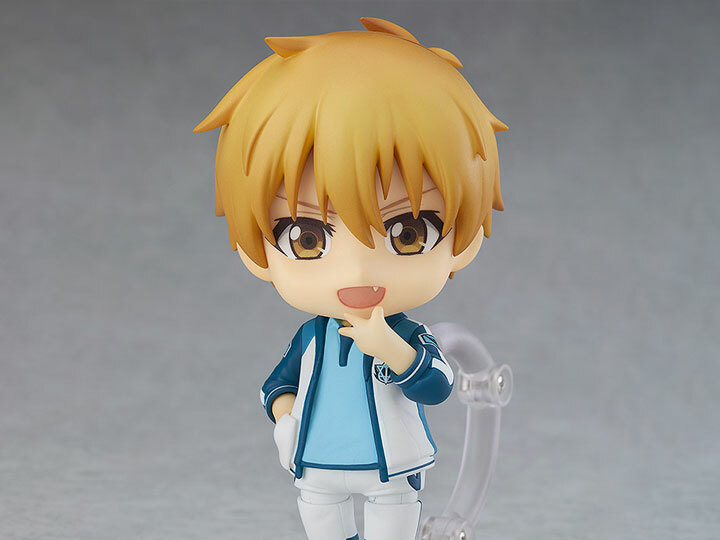 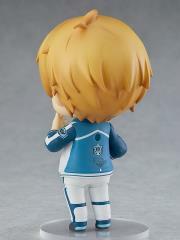 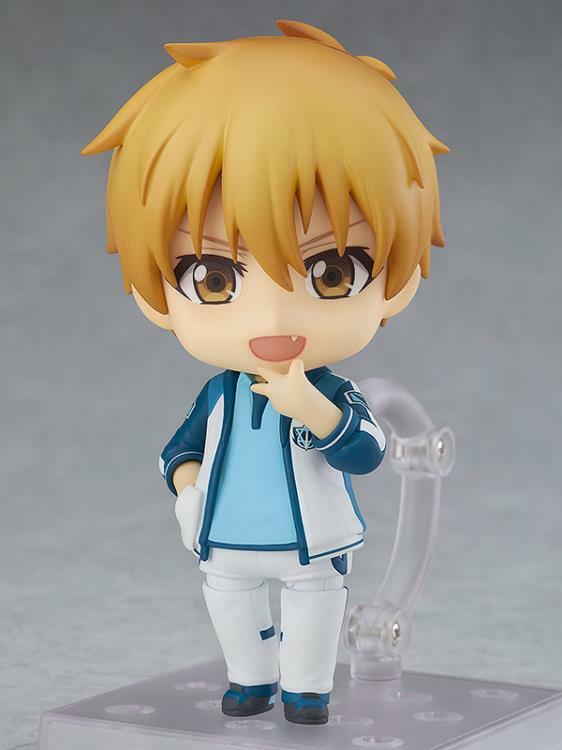 From China's popular series The King's Avatar comes a Nendoroid of Huang Shaotian, wearing his Lanyu jersey! 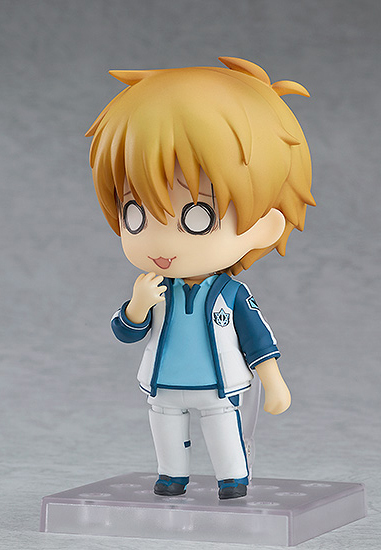 He comes with three faceplates including a standard expression, a chatty expression from when he demanded to duel with Ye Xiu, as well as a speechless expression. 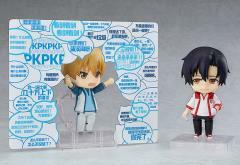 Optional parts include a carton of milk as well as a speech bubble effect part. 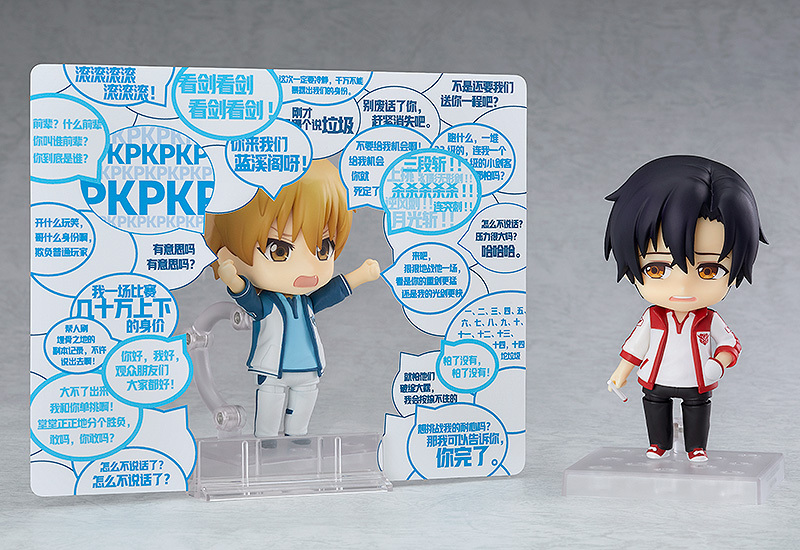 Use the speech bubble effect part in conjunction with Nendoroid Ye Xiu and you can recreate scenes from the series!